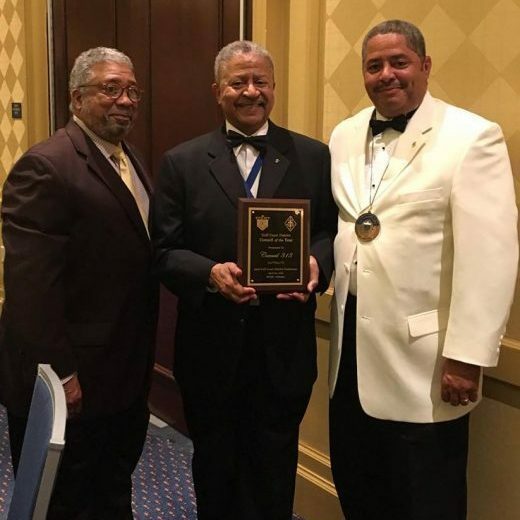 With over 20 years of Faith Worship, Community Commitment, and Leadership Development, Knights of Peter Claver, #313 is determine to make a change in our Parish, Community and World. 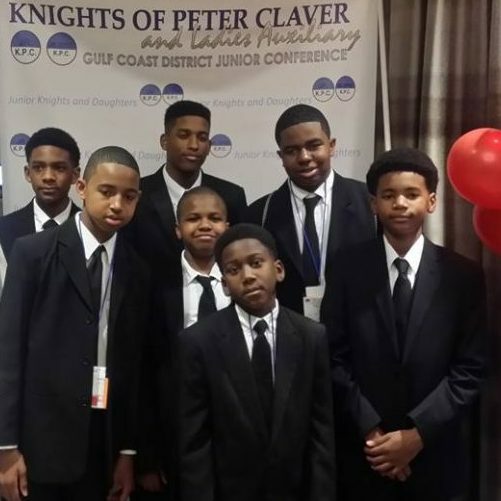 Knight in School Service (KISS) is a local program, designed by Knights of Peter Claver, #313. We conduct monthly meetings with 5th – 8th Graders at Saint Peter Regional School in Decatur, Georgia. We discuss social media responsibilities, proper ways to treat fellow students, anti-bully, and assist with homework. Return Our Knights (ROK) is a reclamation program. This was developed by Knights of Peter Claver, #313. 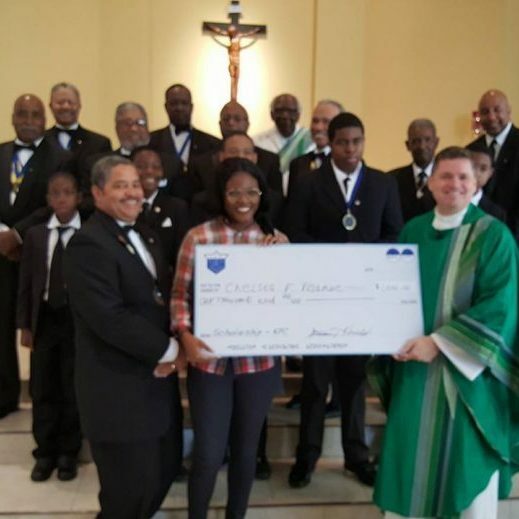 Knights of Peter Claver #313 works with trying to get inactive members back into our flock. We are looking to incorporate social, faith base, and community programs with our inactive members. We are looking to refocus our inactive members on why it is important to keep our organization strong, and our Parish stronger.